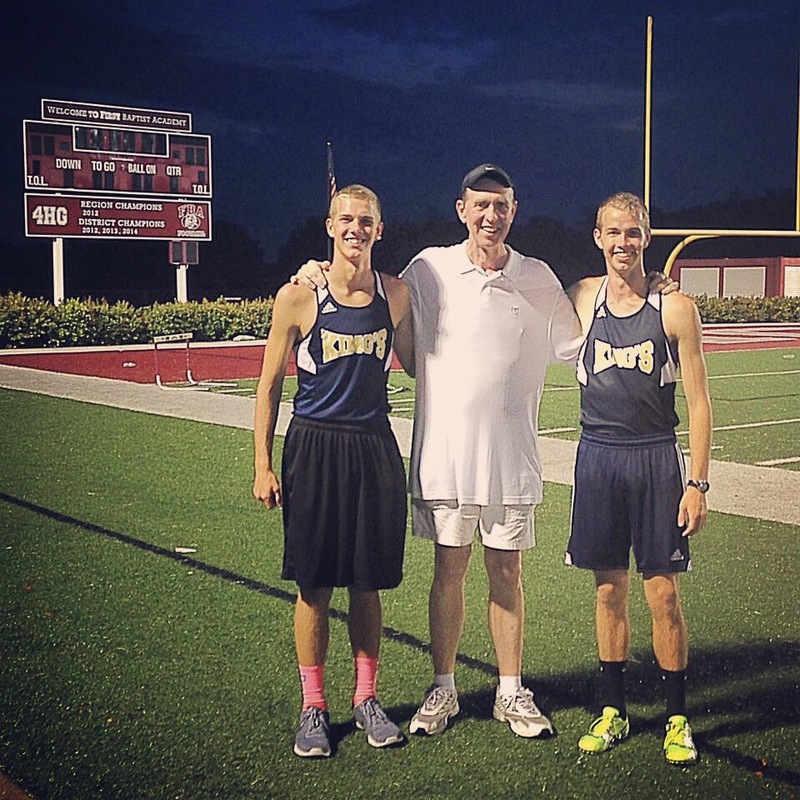 Last spring my Dad, a decorated athlete, coach & avid track & field fan, surprised our boys at their District track meet. It was quite a day for all of us. got drenched cheering him on. Grandpa T. … an emerging – coming alive. He’s shared his love for these young men from afar for several years due to living over 1,000 miles apart. He’s shared his love for athletics & the training process as long as any of us can remember. converged on a rainy SWFL track. And none of us will ever be the same.